Pickles. 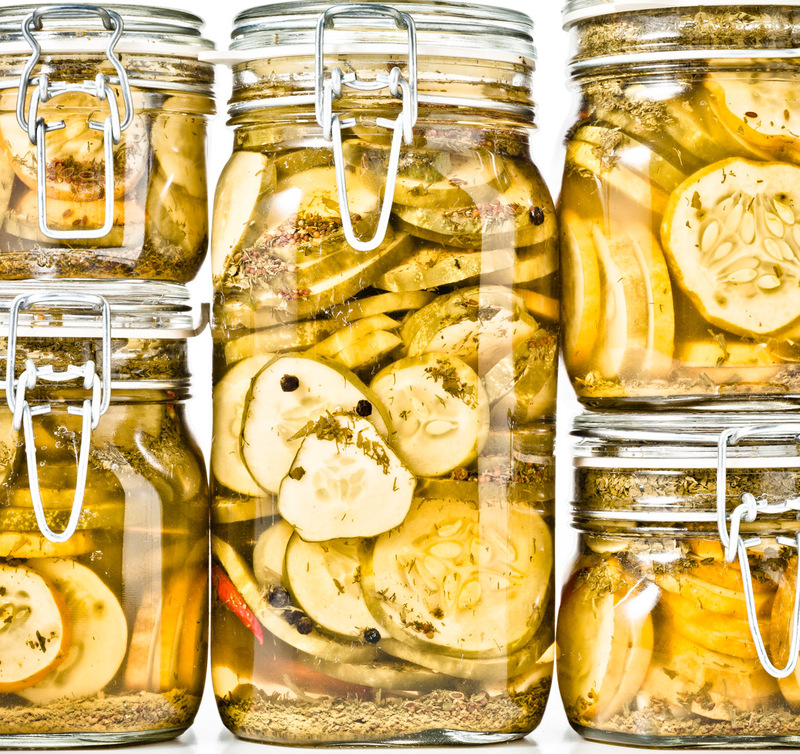 Closeup photograph of Jar of Pickled Cucumbers stacked on top of each other, shot on a white background. © 2012 Dana Hursey Photography.